Drawing upon more than 17,000 members across North America, the Asian Real Estate Association (AREAA) hosted its annual Global + Luxury Summit (GLS) in Seattle for the first time with events around the city from April 6-9. The GLS has traditionally been held in global gateway markets like New York City, Miami and Honolulu, but Seattle’s rise as an international hotspot secured its position as a host city. The event was also coordinated to align with the America-China Real Estate Summit, which included a delegation of prominent Chinese real estate investors, politicians and real estate professionals that visited Houston, Seattle and Vancouver on the multi-city tour. An estimated 800+ guests attended the GLS in Seattle, which included numerous ancillary events and happenings. RSIR was also the host to a gathering of top brokers at its Kirkland branch office where more than 80 agents listened to presentations comparing Washington, DC; New York City and Toronto real estate with featured Sotheby’s International Realty brokers David DeSantis, Kevin Brown and Richard Silver, respectively representing their markets. The group later enjoyed a waterfront home tour with many participating in a private poker tournament at the historic Lawtonwood Estate in Magnolia. KODA was prominently featured during the event with an onsite exhibit at the GLS and inclusion during presentations about the presales success at the project. 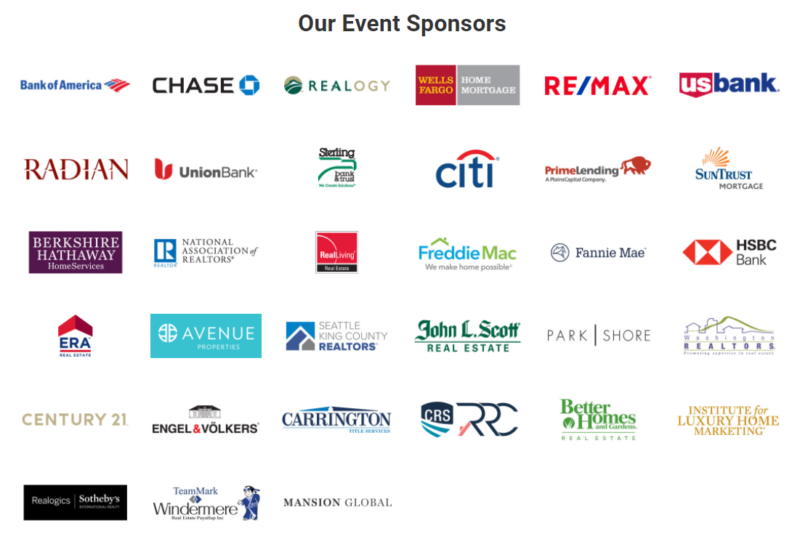 Above: More than 80 brokers attended a presentation by Sotheby’s International Realty affiliates from New York; Washington, DC; and Toronto in the Kirkland branch office of RSIR in advance of the AREAA convention. Above: AREAA executives enjoy a glass of DeLille Cellars wine at the RSIR branch office in Kirkland following the presentations by Sotheby’s International Realty speakers. Above: AREAA guests enjoyed a waterfront home tour prior to the commencement of the Global + Luxury Summit. 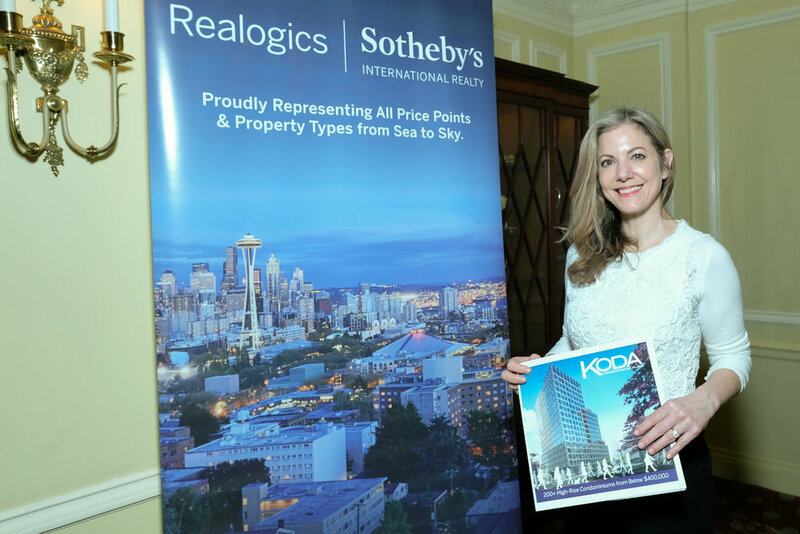 Above & Below: Dean Jones, President & CEO of RSIR (left) describes how Seattle became a primary market for international homebuyers in recent years – the AREAA Global + Luxury Summit was particularly relevant as it was being hosted in Seattle. Above: Lorraine Rotanelli was thrilled to share the KODA Condominium project with attendees of the AREAA Global + Luxury Summit. Above: AREAA Global + Luxury Summit VIPs attended a poker night at the historic Lawtonwood Estate represented by Jennie Robbs and Jay Kipp of RSIR. Above: AREAA National President Randy Char is flanked by Jeff McDonald (left) and Dean Jones (right) representing Realogics Sotheby’s International Realty and KODA Condominiums during the Seattle AREAA exposition. AREAA’s membership represents a vast array of cultural, ethnic, and professional backgrounds. AREAA is open to anyone and everyone who works with, or seeks to work with, the AAPI community. With over 15,000 members in 35 chapters across the US and Canada, AREAA is the largest Asian organization in North America.